The Antioxidant Serum Super Fruit protects skin from free radical damage. 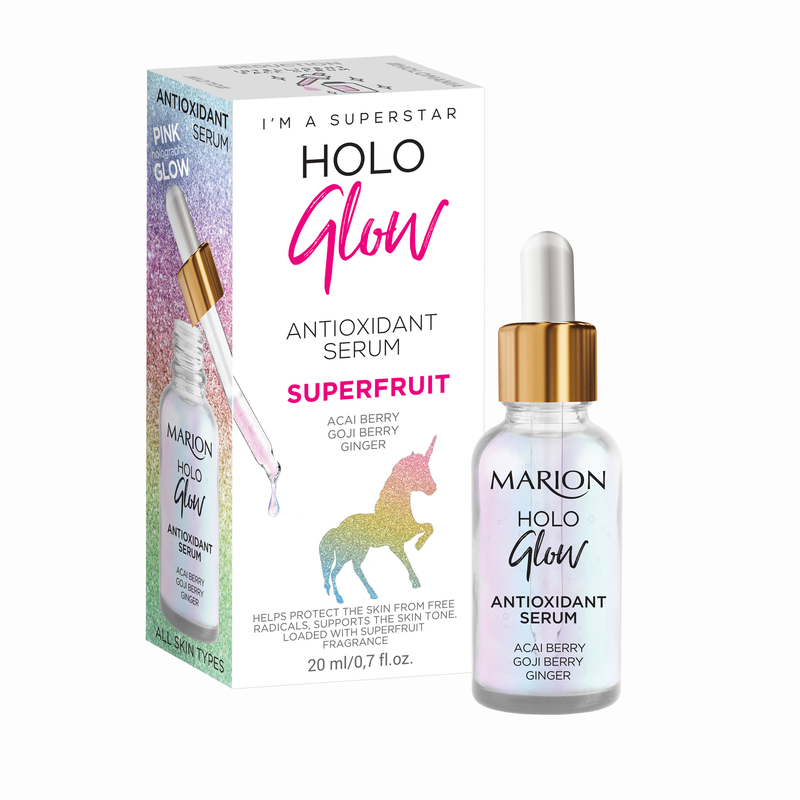 Luxurious gel formula with fabulous, pink holographic glow and active Hyaluronic Acid, acai berry, goji berry and ginger revitalizes and strengthens. Provides younger look of the skin.